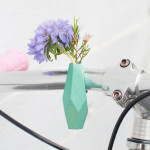 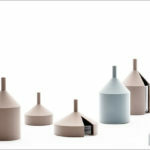 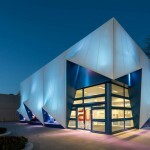 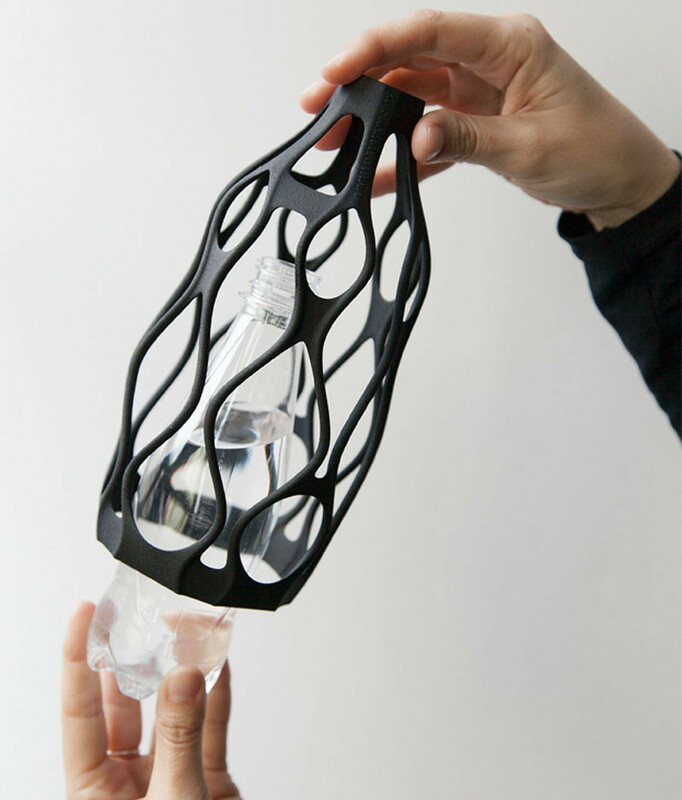 Designer Libero Rutilo of DesignLibero, has created a unique way to give life back to used plastic water bottles. 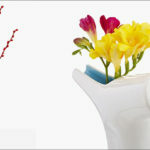 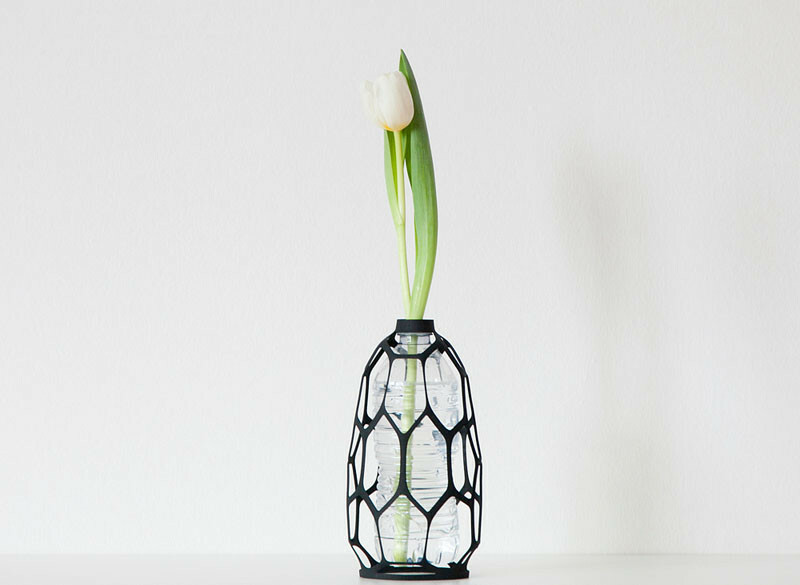 His idea was to create a 3D printed sculptural vase exterior, that can be placed over the top of a water bottle, and can be screwed on like a cap. 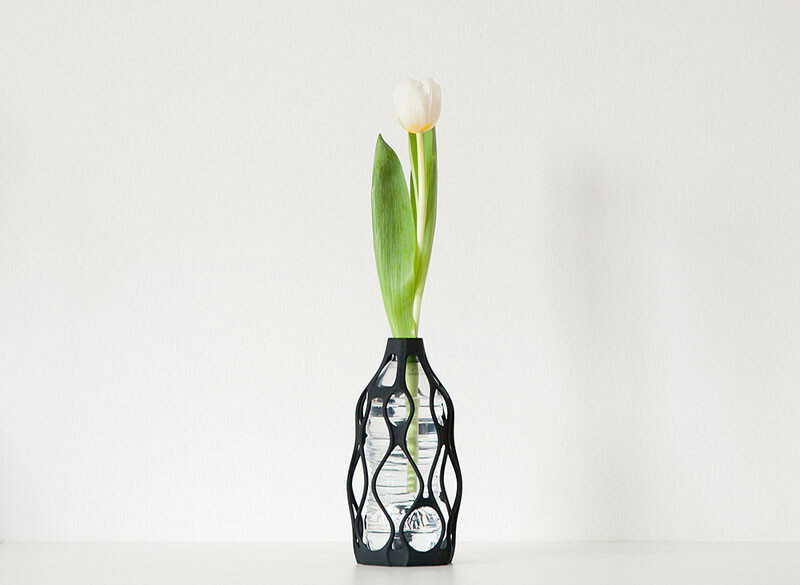 And the design the “Spider vase”. 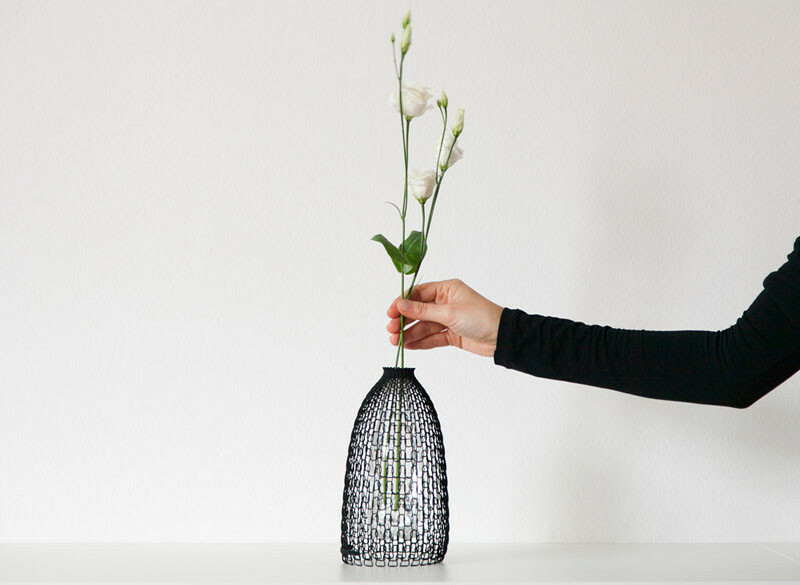 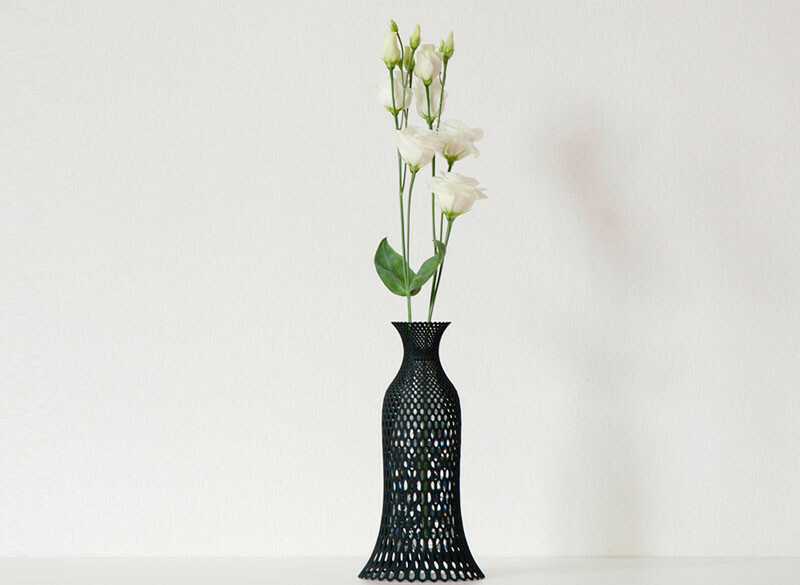 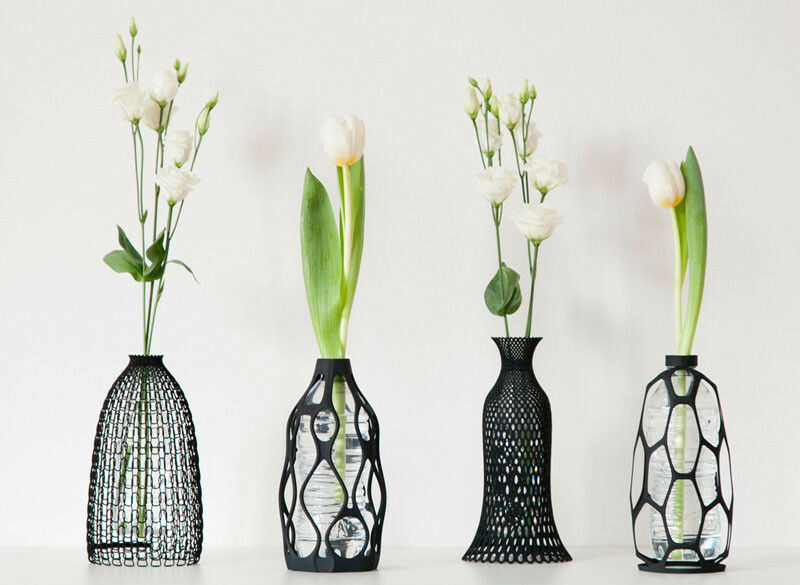 You can find the vases on Make it LEO and Tessa’s Curated Boutique, where you can purchase the digital design file that can be printed from anywhere in the world with a 3D printer.